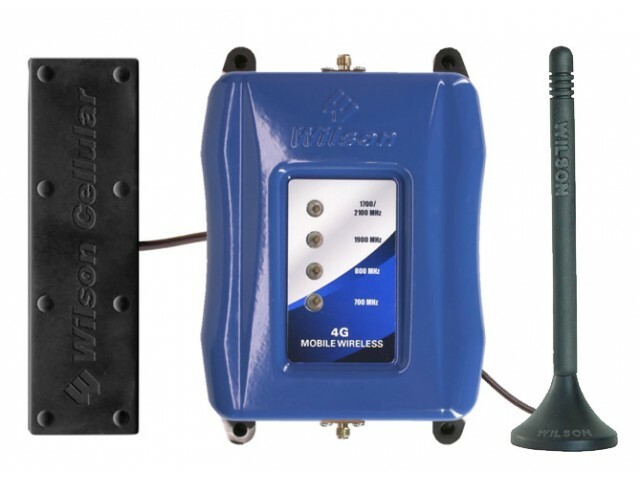 In response to the upcoming FCC changes*, which require cellular amplifiers to meet certain criteria (including only being sold in kits) and to be registered with the cell provider, Wilson Electronics has released a new FCC-approved version of their popular mobile amplifiers that works for voice, 3G, and 4G: the Mobile 5-Band SmarTech III Repeater Kit (460108). 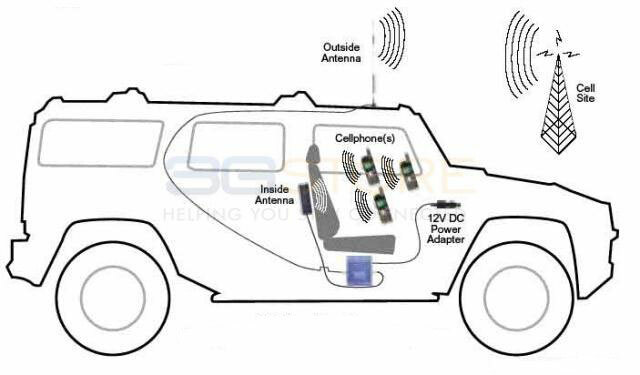 The Mobile 5-Band amplifier works for virtually all voice, 3G, and 4G cellular networks in the US (with the exception of Clearwire WiMAX), and includes all the necessary components to use in a vehicle (accessories are available for use indoors). The Mobile 5-Band can boost the signal for multiple phones/modems at the same time, as long as they are within about 5-10 feet of the interior antenna.